Please speak with your coach to enquire when our next order shall be placed. Be aware we do not keep stock. 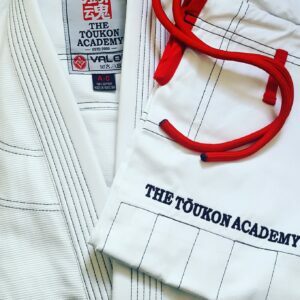 Fully sublimated Tōukon Academy logo which will never peel, fade or crack. 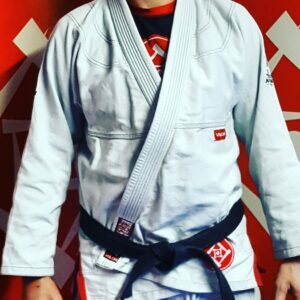 High strength flat lock stitching construction. 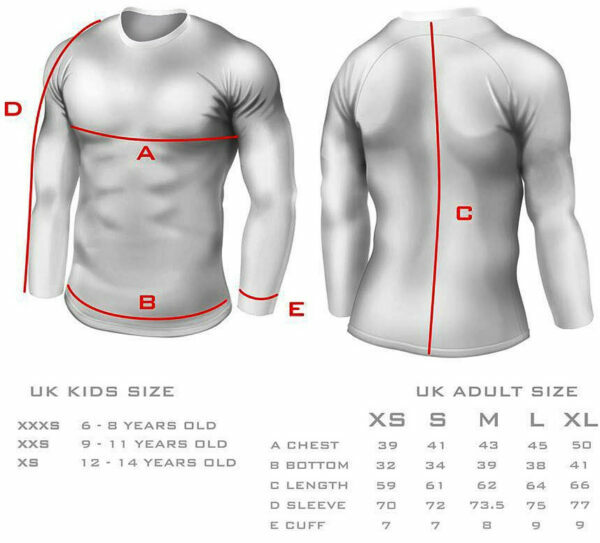 Available in both short or long sleeve. 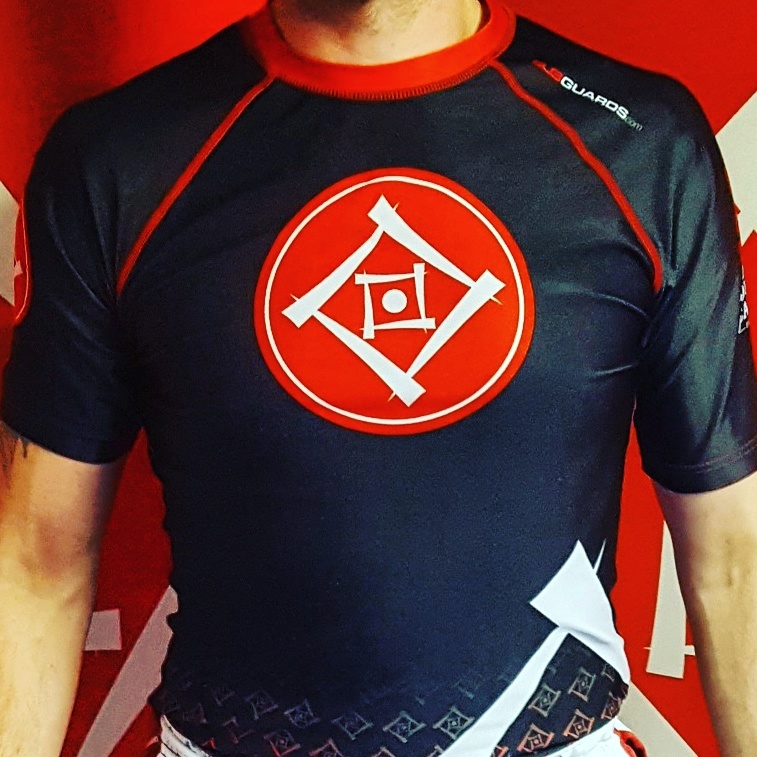 The Tōukon Academy Team Rash Guard is designed and produced in partnership with Subguards and is made from a multi composite mixture of 82% Polyester and 18% Spandex sports fabric. 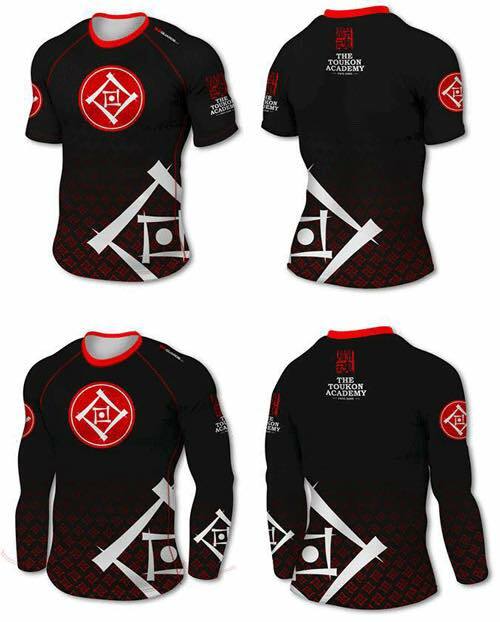 Available in short or long sleeve, it is perfect for everyday training at the academy.